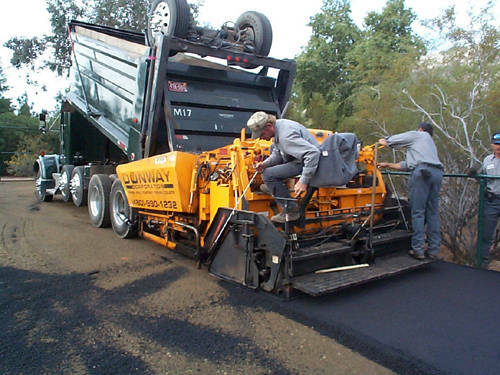 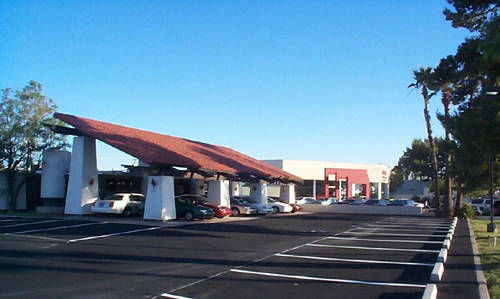 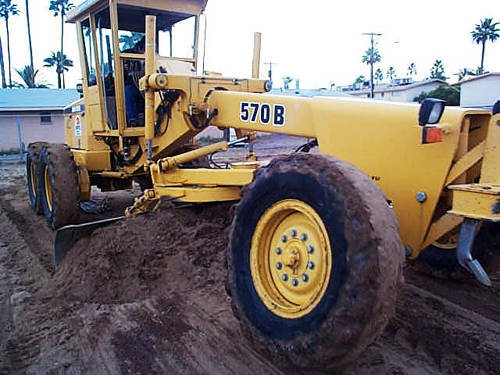 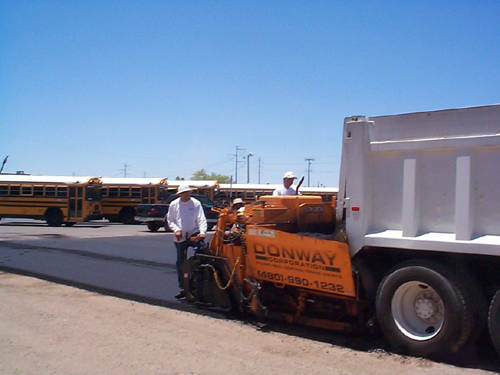 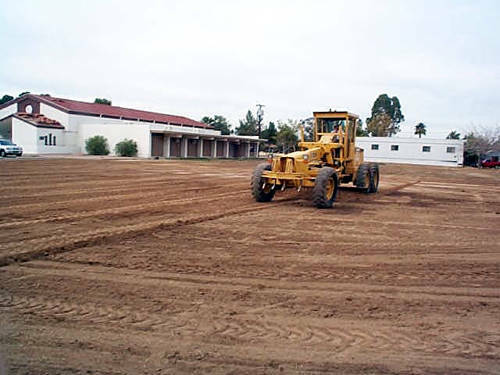 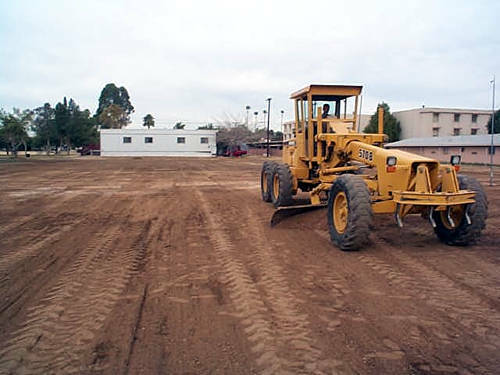 Donway Corporation is a twenty five year-old, Phoenix based company specializing in on-site paving, patching and seal coating. 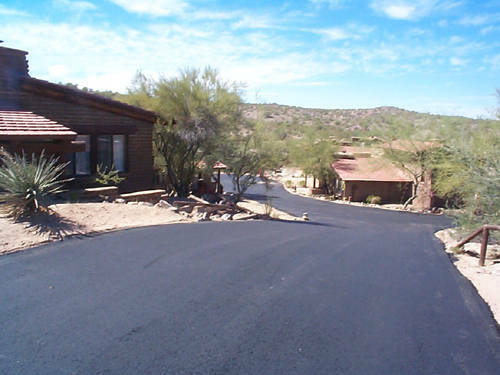 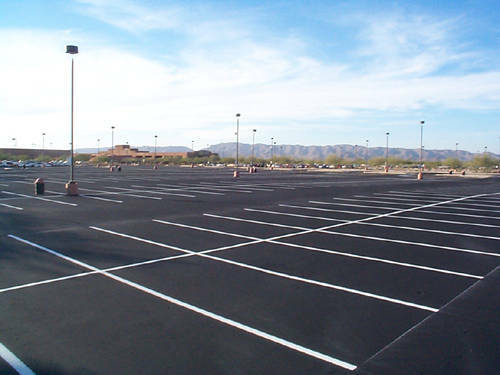 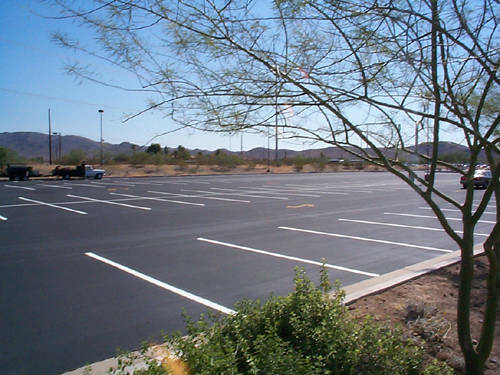 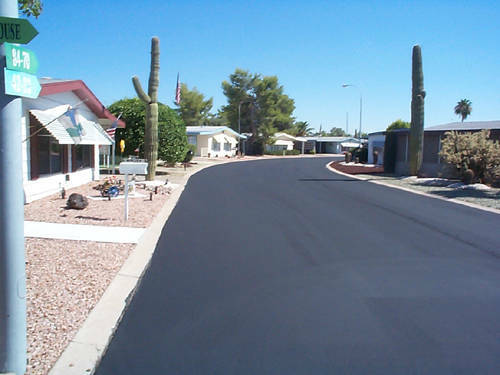 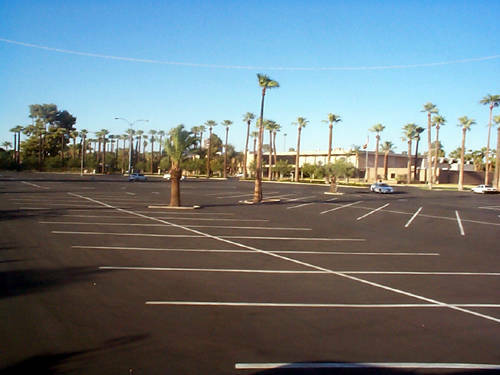 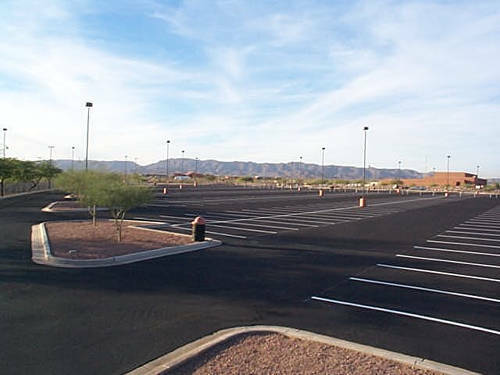 We are also one of the few licensed and certified applicators in Arizona installing decorative stamped colored asphalt paving. 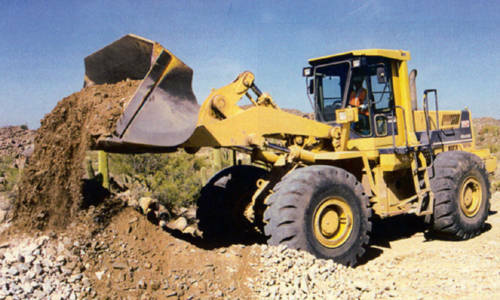 The company was founded on the principals of integrity, competency and pride in the completion of a truly superior product. 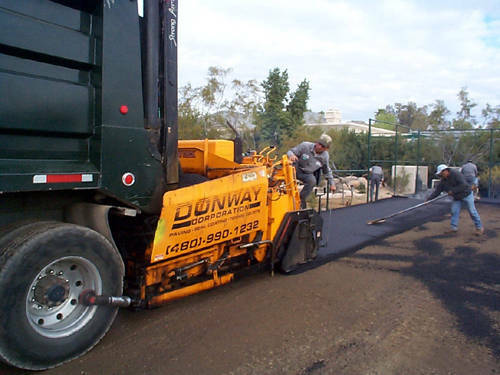 â€œThese are qualities that every client has a right to expect in return for their trust,â€� states Donovan D. Sullivan, founder and President of Donway Corporation. 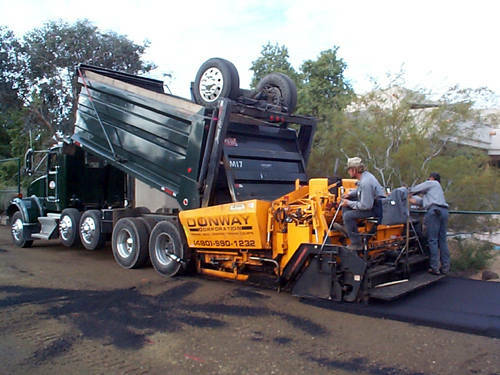 Our employees are dedicated to delivering excellent service and total commitment from start to finish. 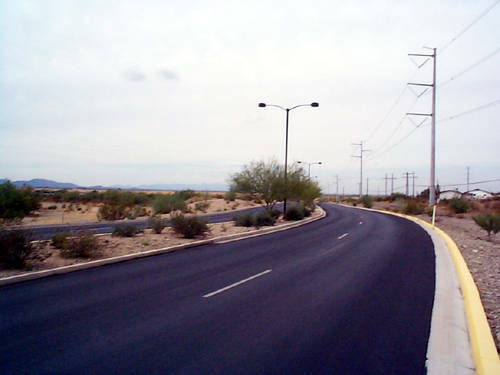 We assure consistent communication with a sense of urgency and complete follow through. 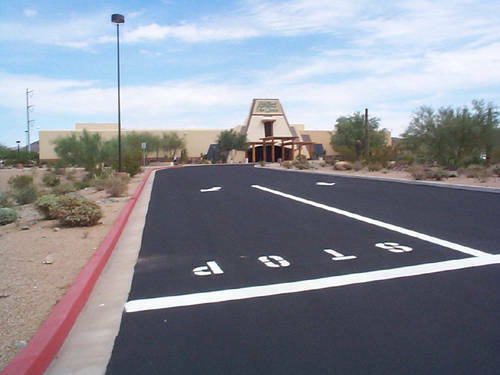 Our attention to details is unrivaled. 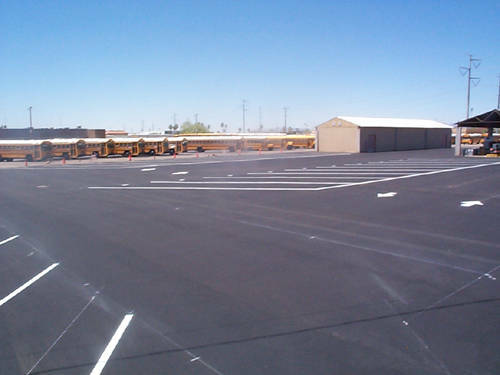 At the end of the day, quality of the finished product is what is most crucial.